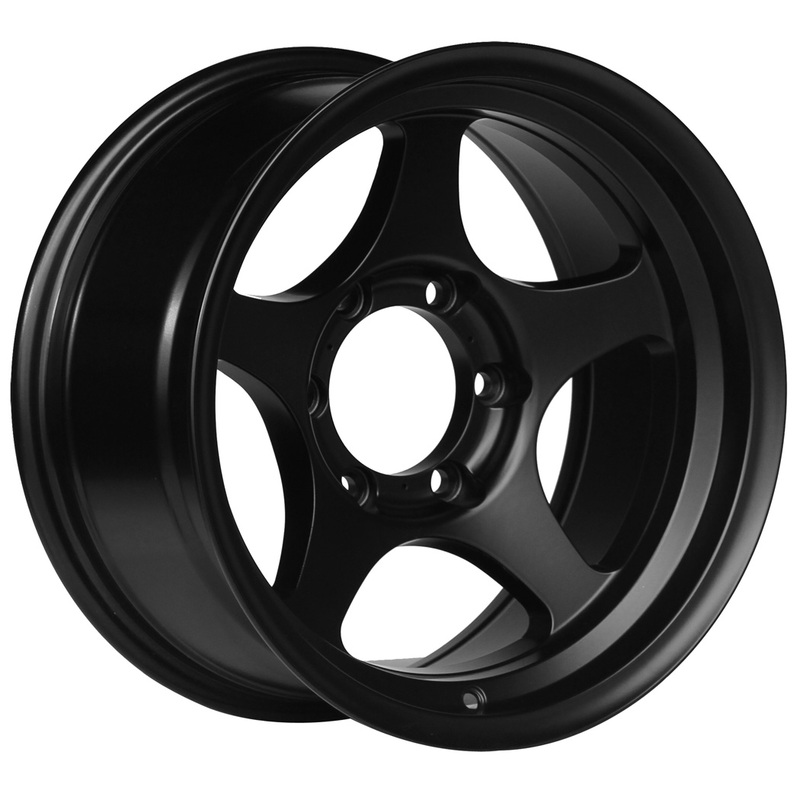 16×8″ -25mm 6×139.7 FN Wheels Five Star Anthracite Light Gunmetal $599 / set of four brand new wheels only (lug nuts not included) including shipping. 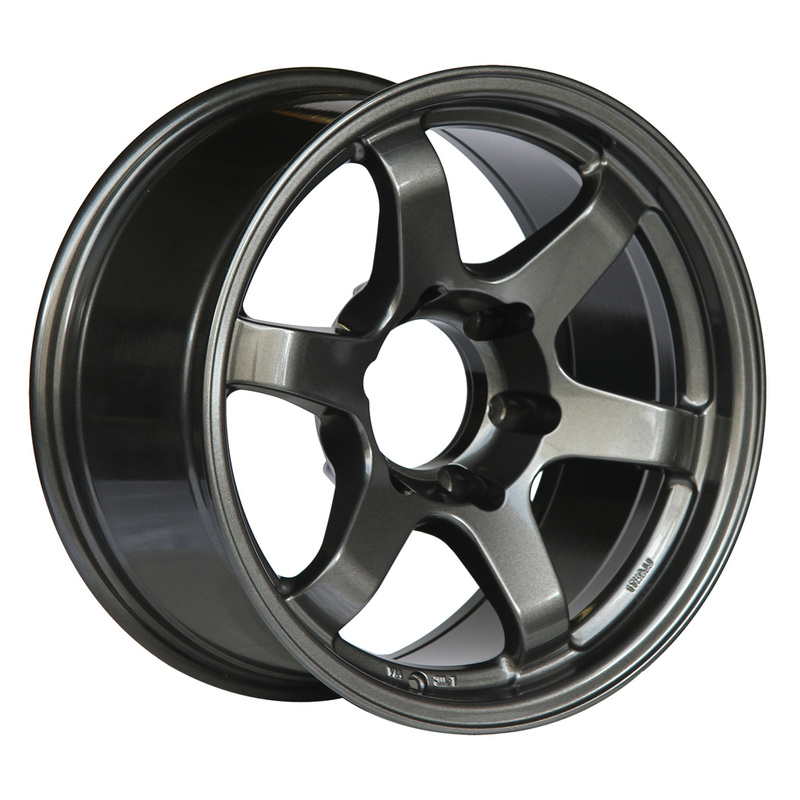 This sale is only for the anthracite light gunmetal color in 16×8″ -25mm 6×139.7. 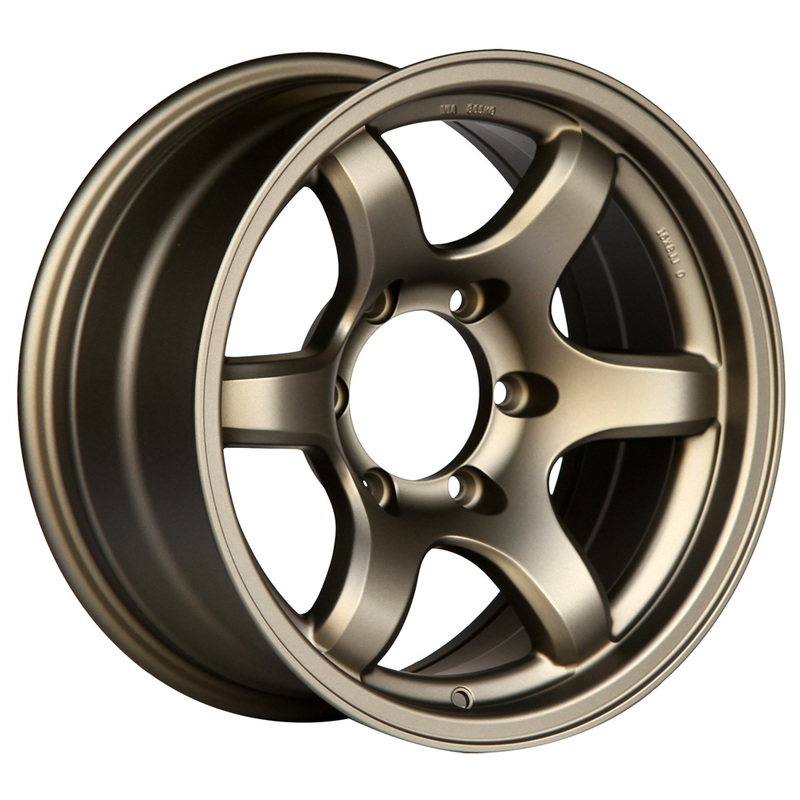 Please note that BLACK center caps (not gunmetal) will be included with the anthracite light gunmetal wheels at this special sale price. No substitutions. 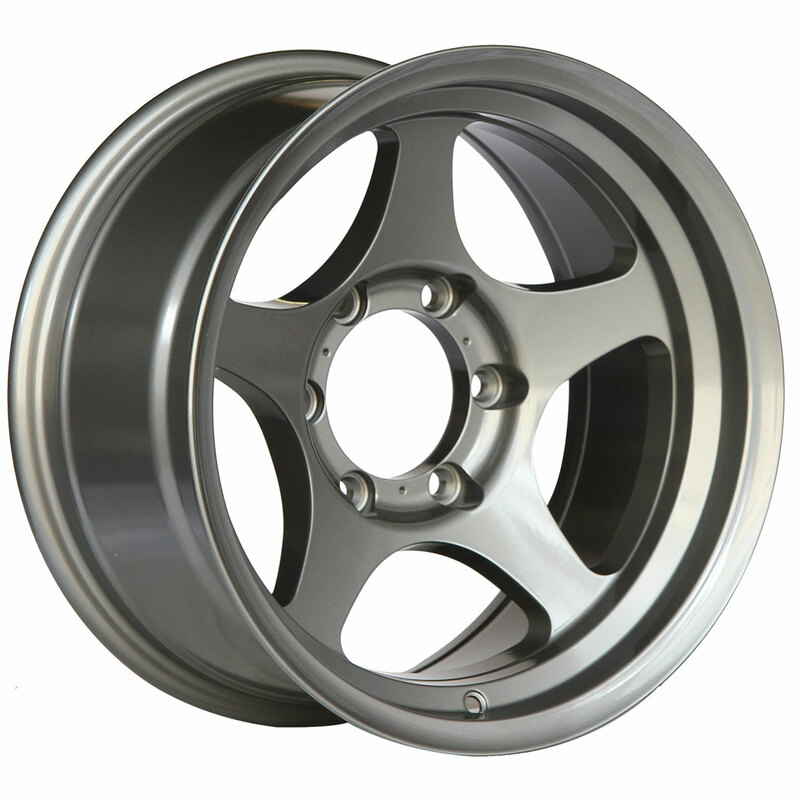 All sales final (make sure to check fitment for your vehicle prior to ordering). THIS SALE IS ONLY ON THE ANTHRACITE LIGHT GUNMETAL FINISH. -PRICE INCLUDES A COMPLETE SET OF FOUR (4) WHEELS AND SHIPPING VIA FEDEX GROUND/HOME DELIVERY WITHIN THE CONTINENTAL USA. -Please contact us if you are outside of the continental USA or if you require a different shipping method. -Sales tax is only applicable to California residents. Tax will be shown for all customers, but it will only be applied to California orders. 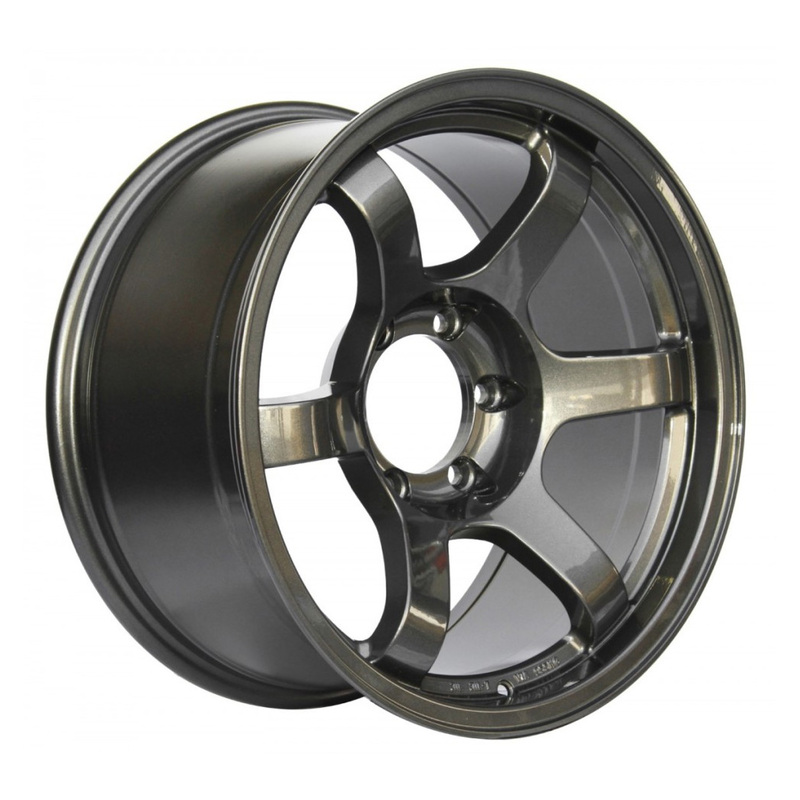 Anthracite Light Gunmetal – in-stock. Matte Bronze – sold out. ETA pending. Matte Black – sold out. ETA pending. 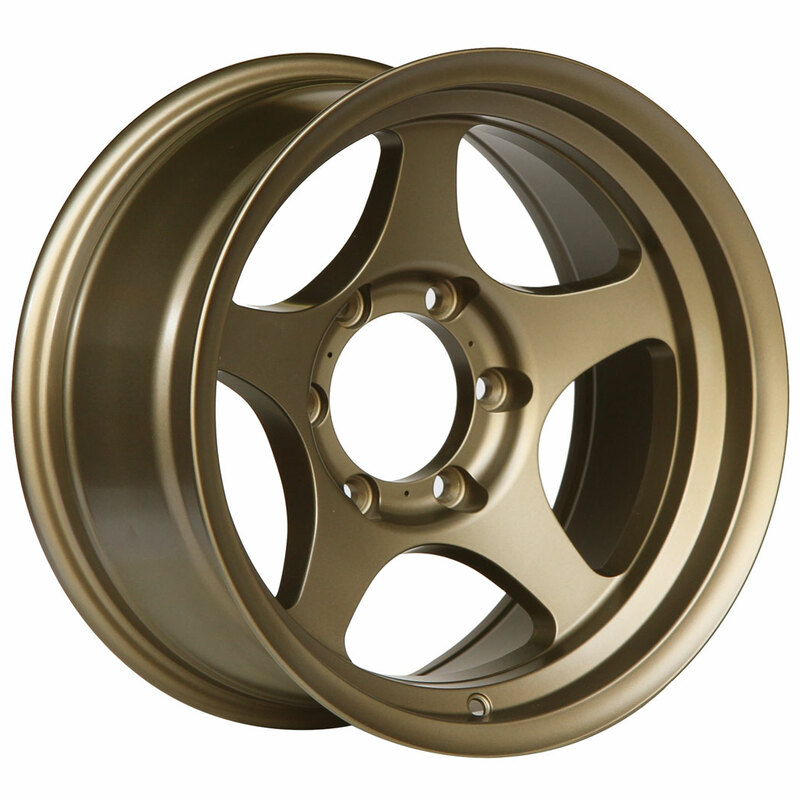 These are the most current, available options for this wheel. FN Wheels Store © 2019. All Rights Reserved.